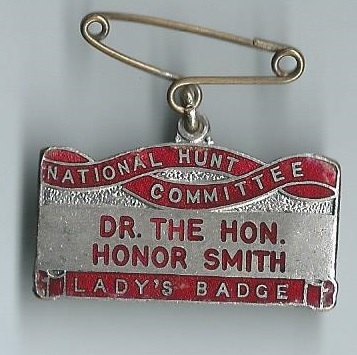 I am grateful to Barry Sutton for many of the scans shown on this page; part of his extensive collection. 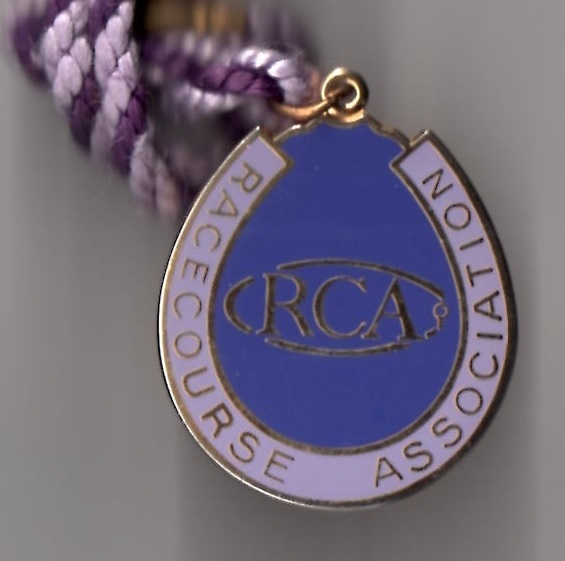 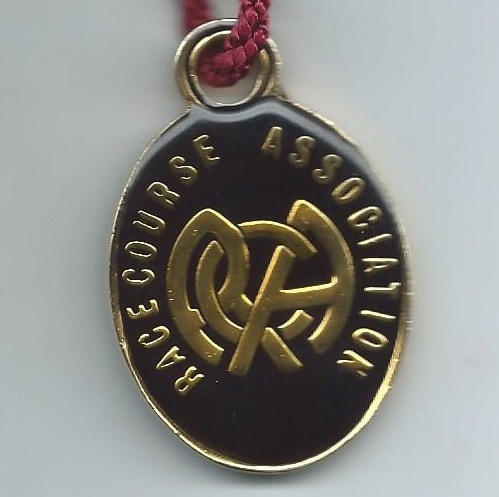 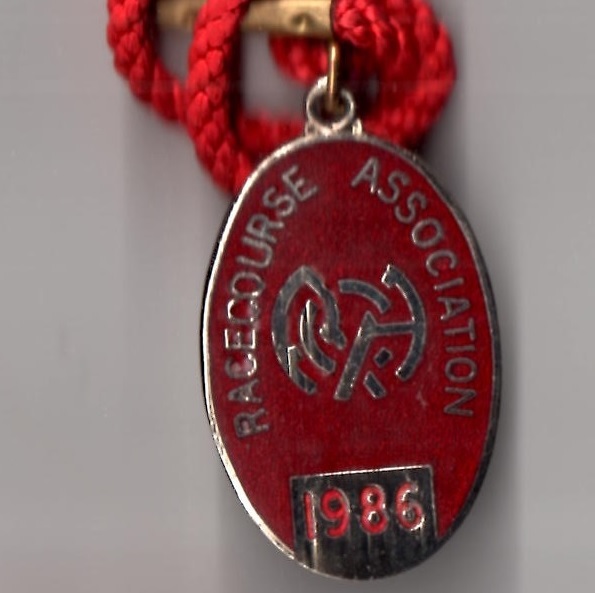 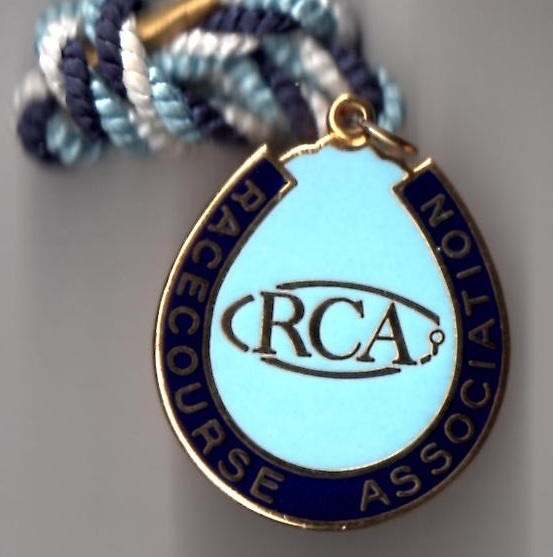 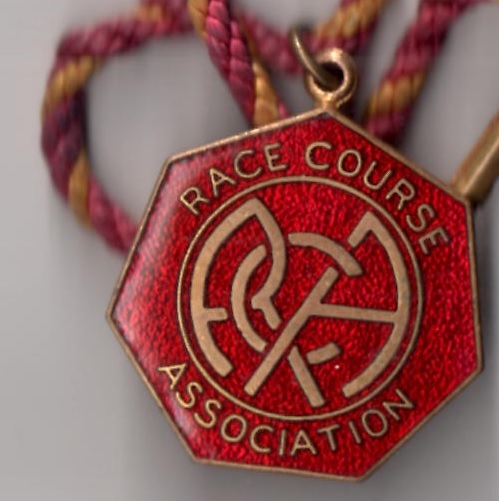 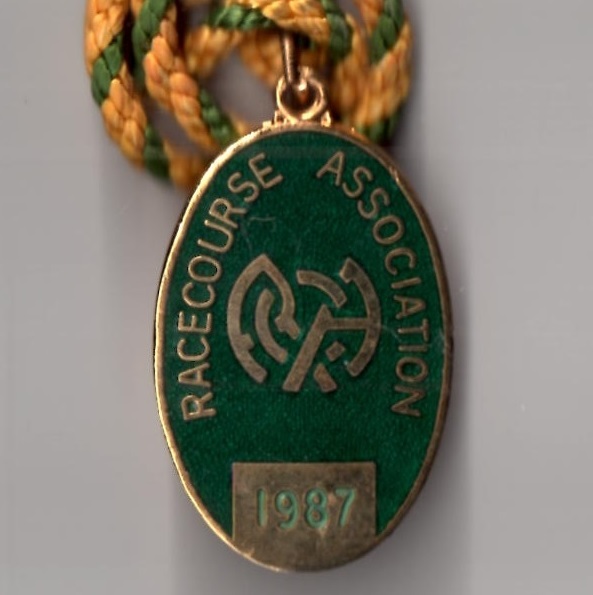 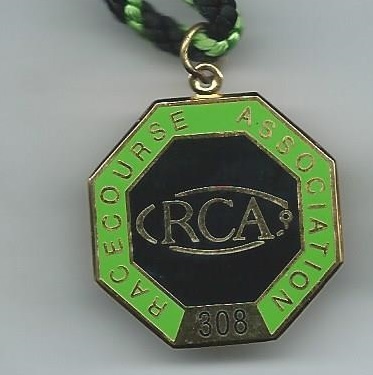 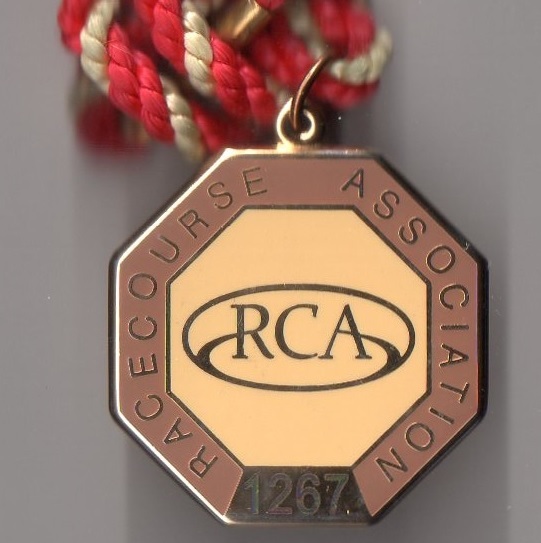 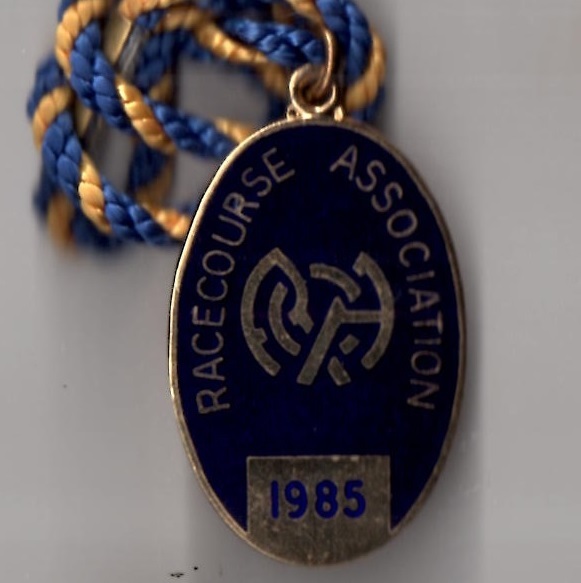 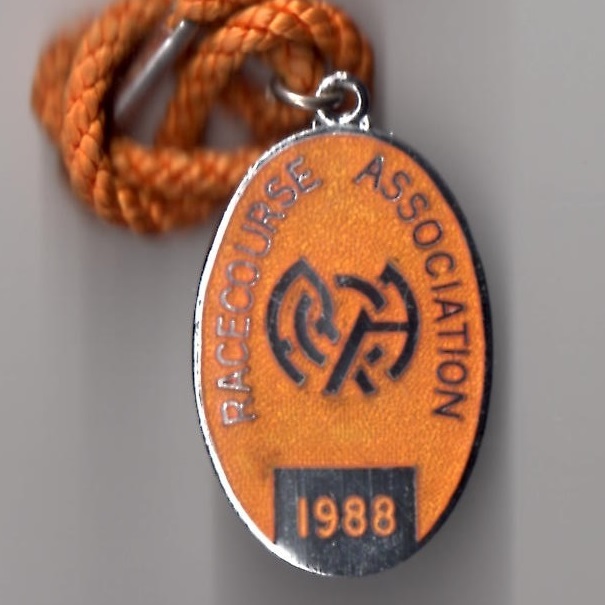 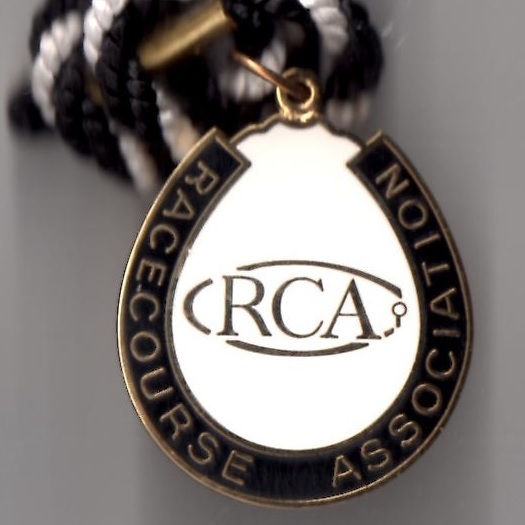 The Racecourse Association (RCA) works with the 60 British Racecourses to maximise their potential in offering a first class service to each of their stakeholders. 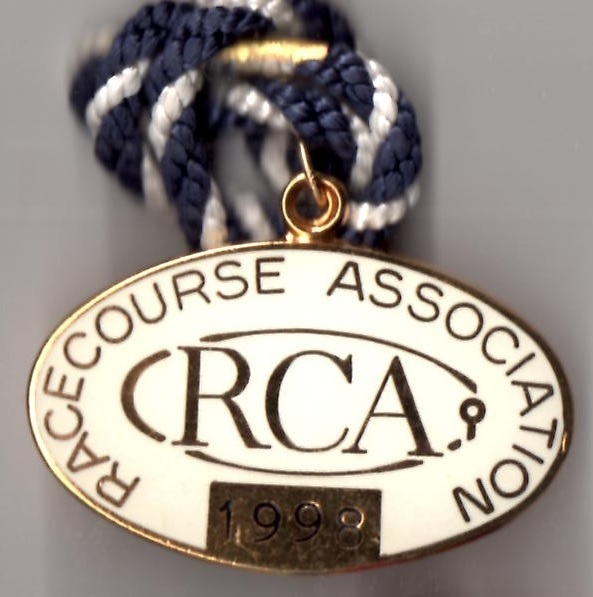 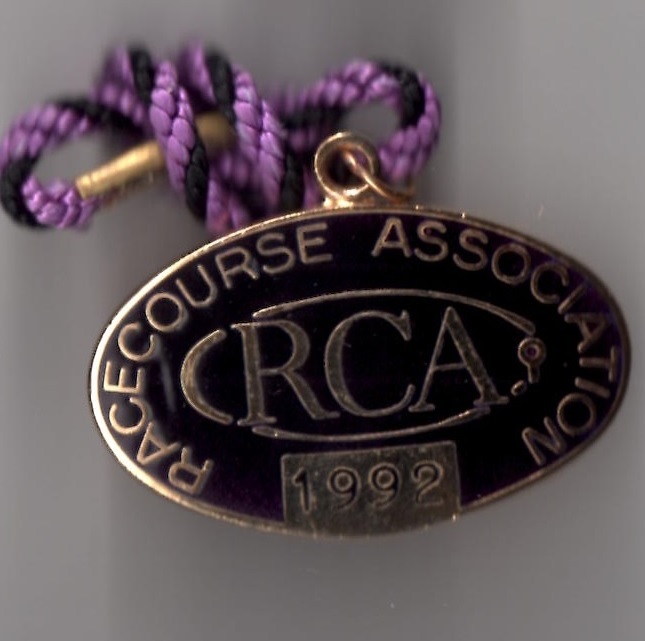 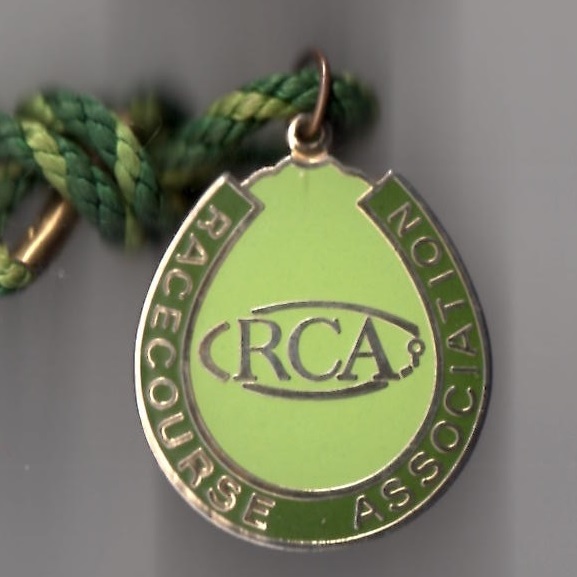 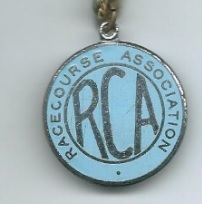 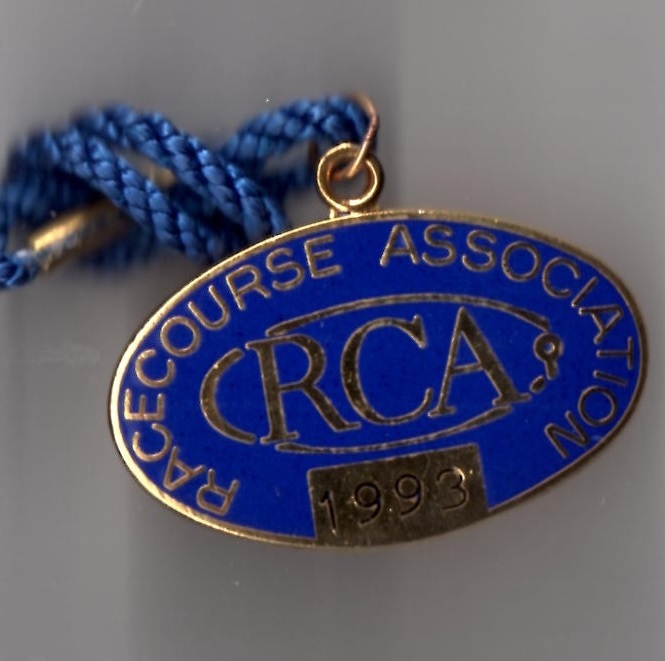 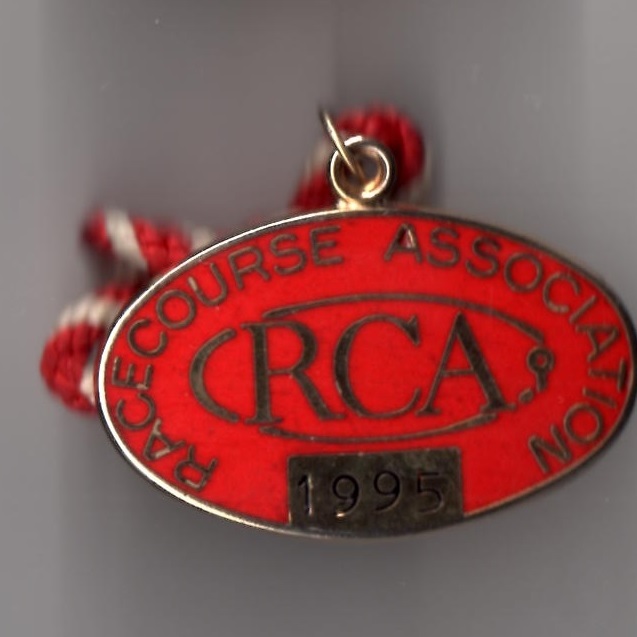 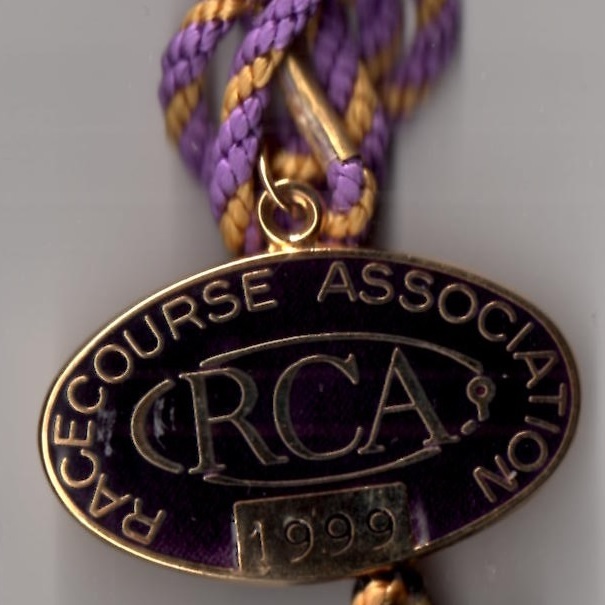 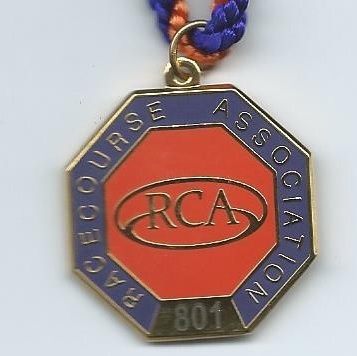 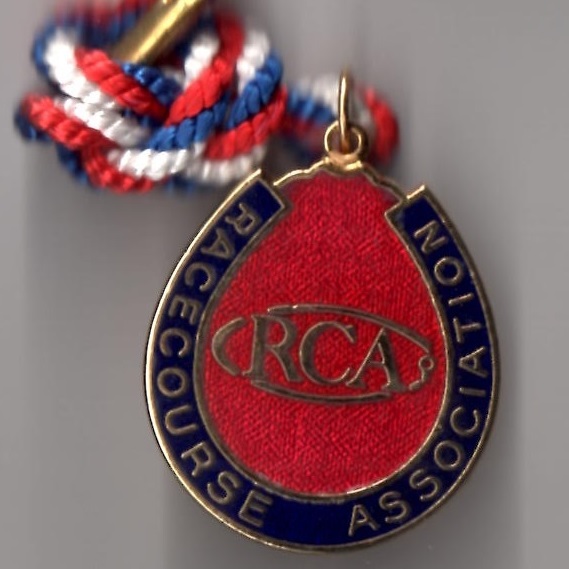 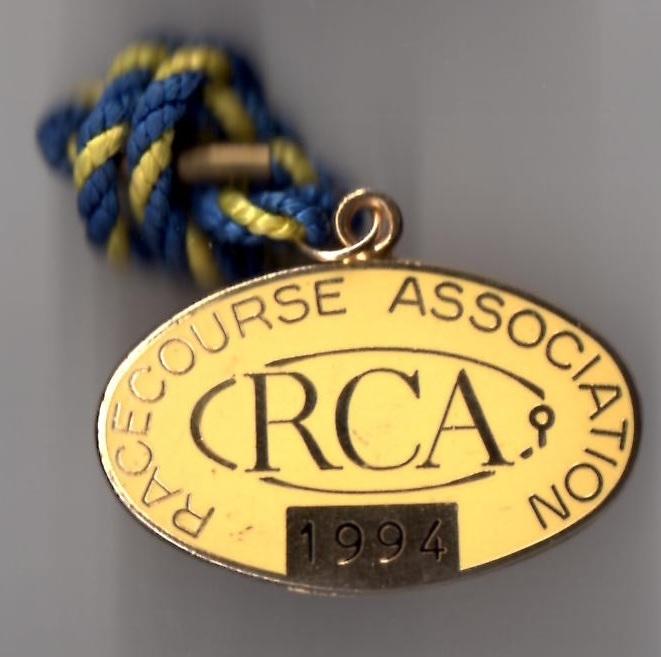 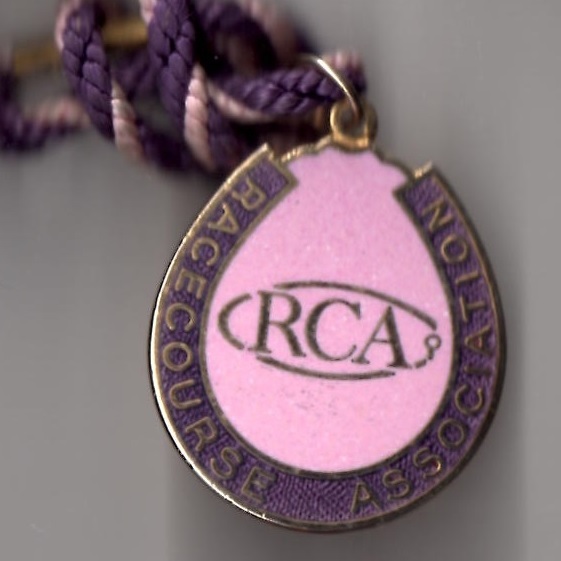 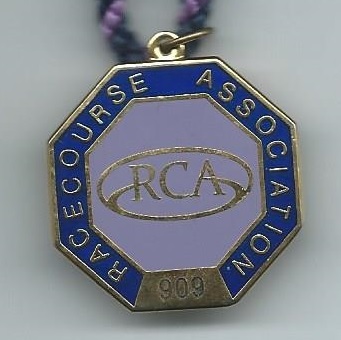 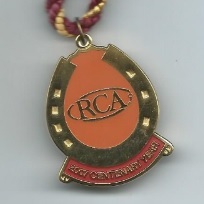 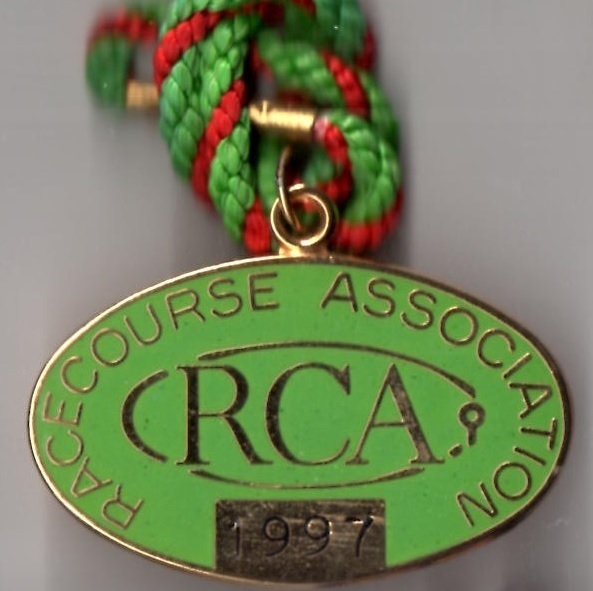 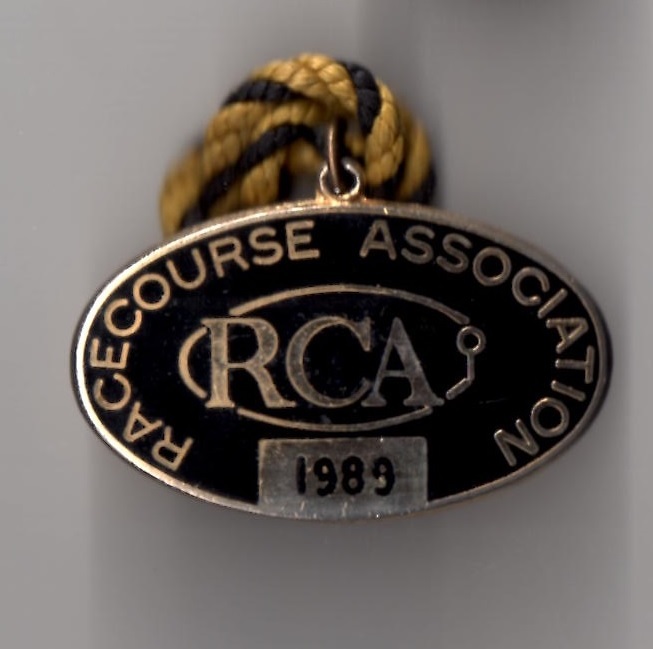 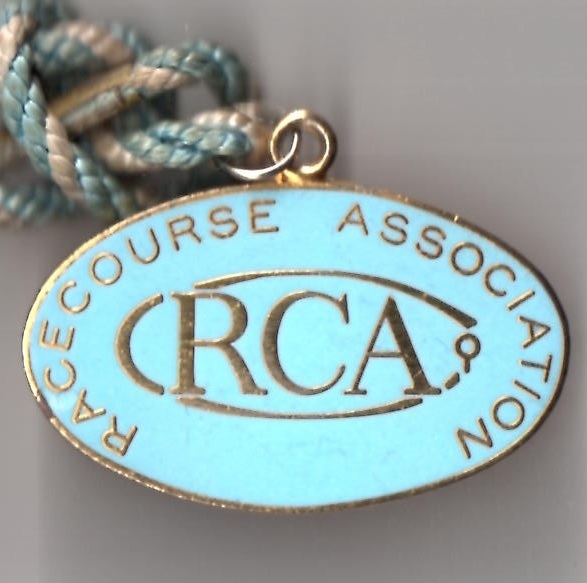 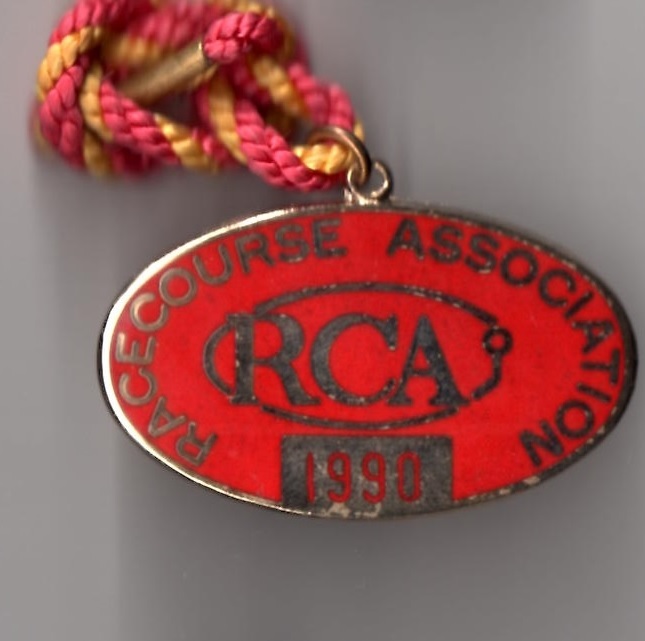 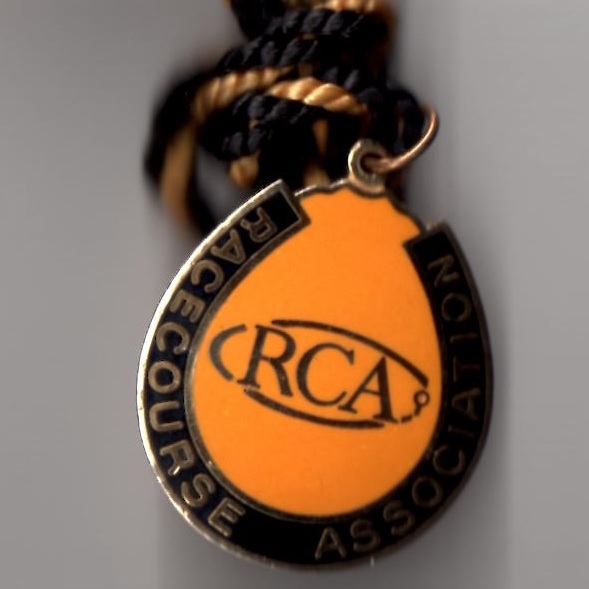 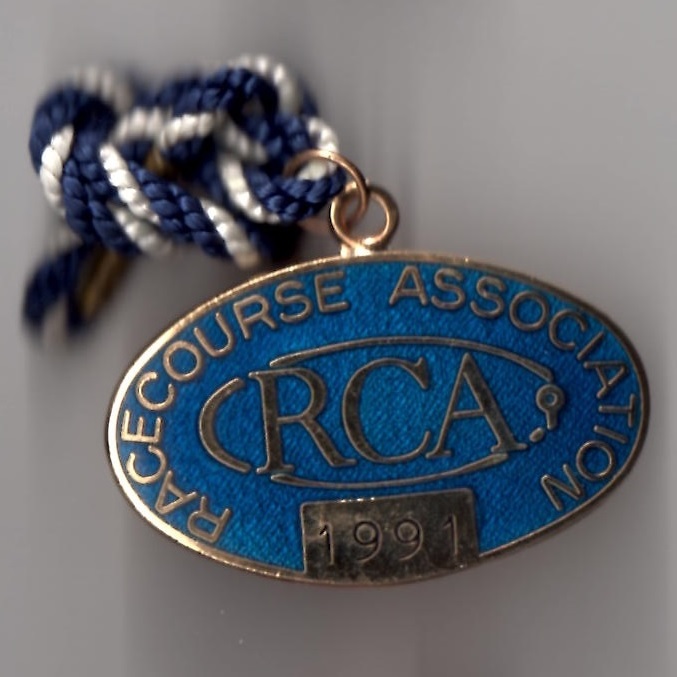 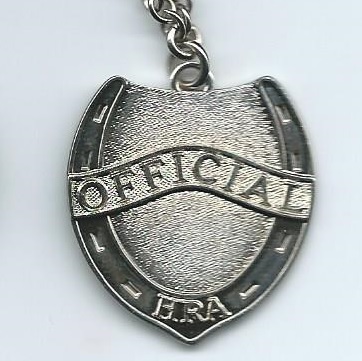 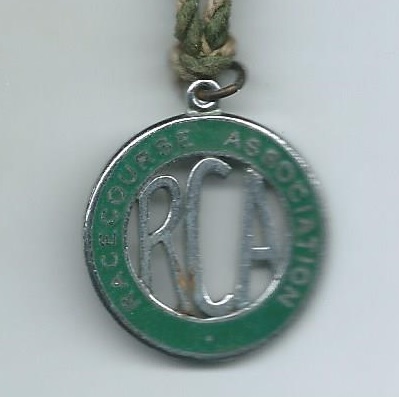 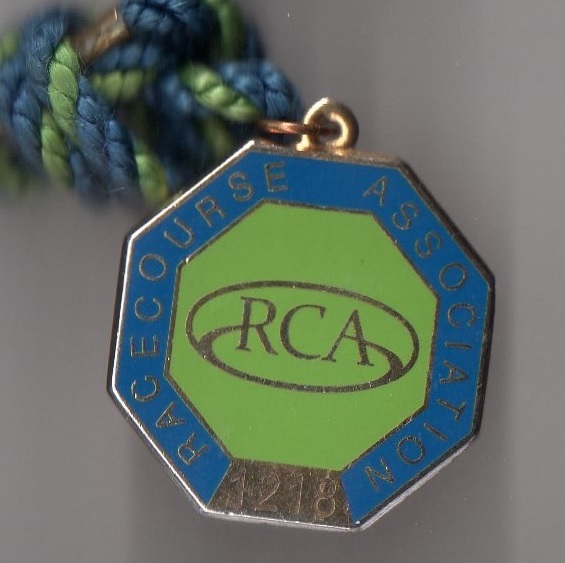 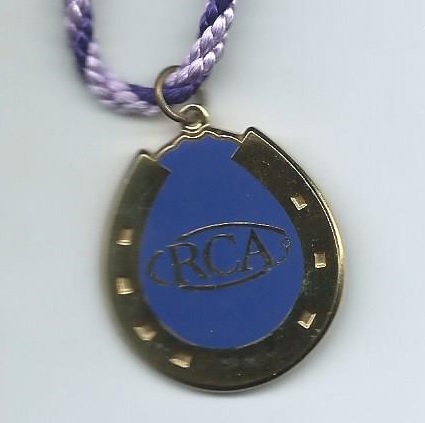 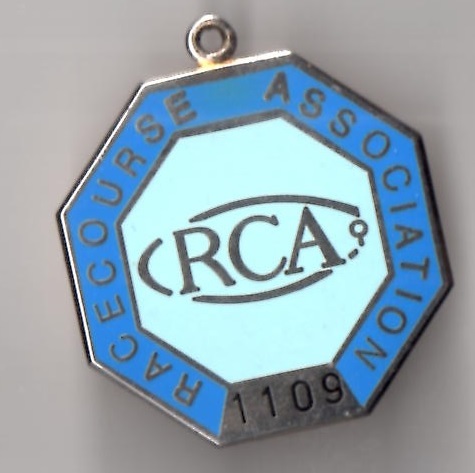 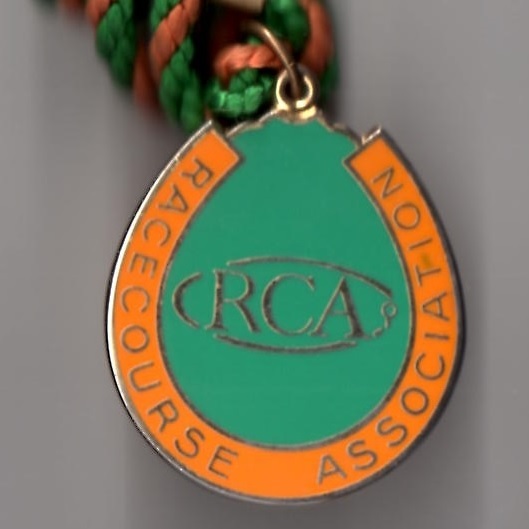 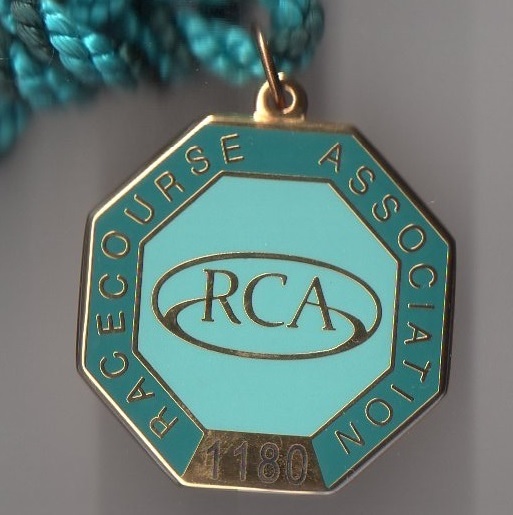 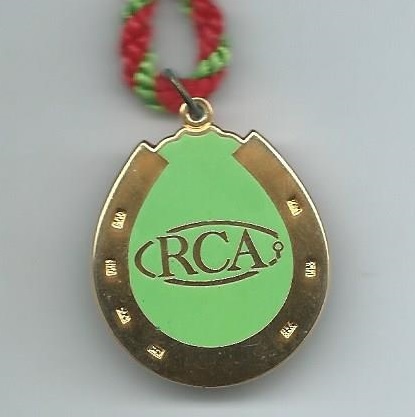 The RCA was formed on 16th May 1907 by 8 original founding members. 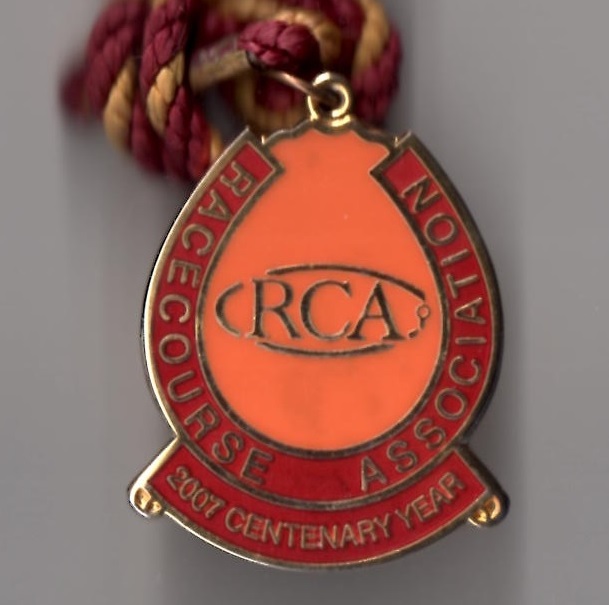 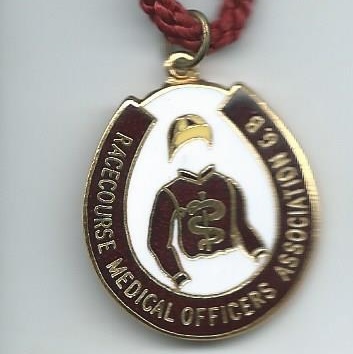 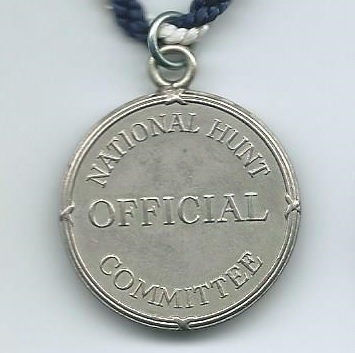 The founding members were Hwfa Williams (Sandown), Miles L’Anson (Malton), Robert Fowler (Lingfield), George Verrall (Newmarket), W Dorning Beckton (Manchester), W J Ford (Nottingham), C L Bates (Hexham) and Joseph Bostock (Derby). 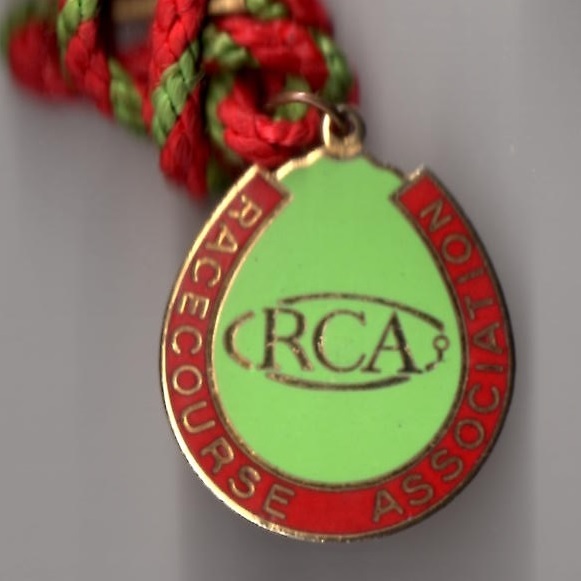 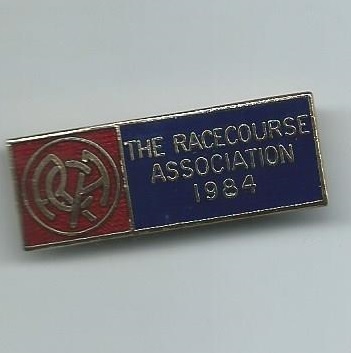 The Racecourse Association works with the BHA and the Horsemen’s Group to represent the views of racecourses in the development of the sport. 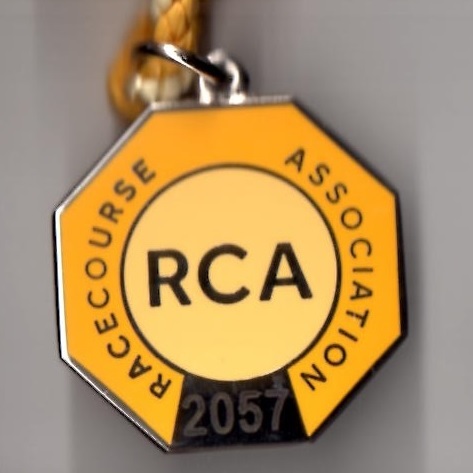 Furthermore, it also encourages each racecourse to engage with their local community to oversee a range of campaigns, particularly those associated with horse welfare, responsible betting and responsible drinking.  1999 2000 2001 2002 2003 Alt.